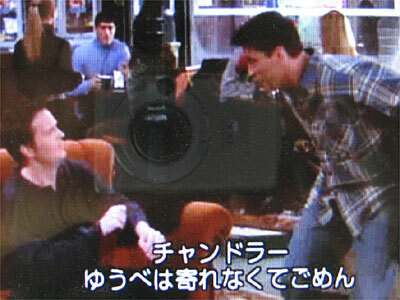 1.Joey: Listen, sorry I didn’t stop by last night but I had a date. 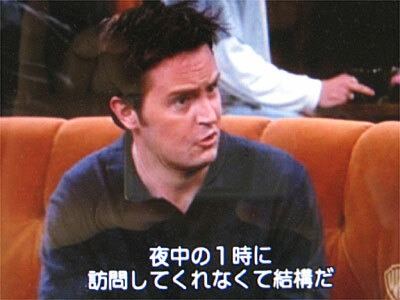 2.Chandler: Uh Joe, when it’s one o’clock in the morning and you don’t come by? That’s okay!